I have worked with Brian and his clientele for many years now, and find his realistic approach to move you from thinking franchising is just an idea and a concept, to the stage where it is real and working for you is great. He does not overcommit, and tells it how it really is – none of this empty promises that will make you an overnight millionaire stuff. The processes he employs are real and realistic. 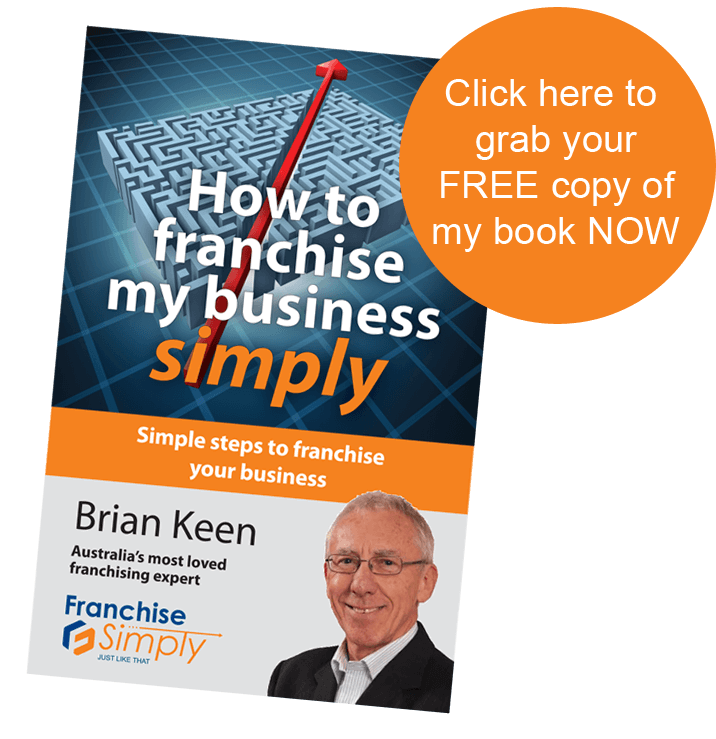 I strongly recommend his books and courses as a great way for a dedicated entrepreneur to move from a small business to a Franchisor, if that is their desire. Peter Buckingham CFE is the Managing Director of Spectrum Analysis Australia Pty Ltd, the leading Geodemographic, Territory Planning and Retail Sales Modelling Company in Australia. Peter can be contacted on (03) 9830 0077 or email peterb@spectrumanalysis.com.au or via the web at www.spectrumanalysis.com.au.